You’ve seen it, the dreaded buffering while trying to stream a movie, lag times while gaming or dropped signals as you walk through your home. In fact, you probably know exactly where the dead zones are in your house. But all this is a thing of the past with the latest products based on Marvell’s Gigabit Home Networking (G.hn) Powerline Communications technology. Marvell G.hn chip sets combine powerline, coax, phone line/twisted pair and optical fiber in a single technology, which can turn a home’s electrical, coaxial and anywire smart grids into high-speed internet and connected devices. 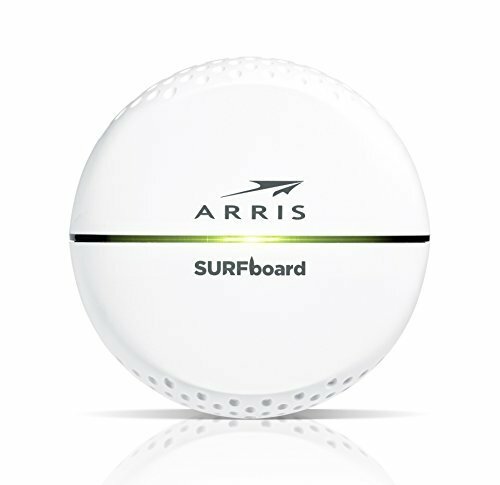 Take for example the new line of ARRIS routers and extenders, the SURFboard® family of home networking devices with RipCurrent™ G.hn technology. This new system of routers and extenders, based on Marvell technology, is designed to eliminate the frustrations that have plagued home wireless as more and more family members use more and more devices. The RipCurrent-enabled routers and extenders use existing powerlines (electrical outlets) in the home to create new hotspots to connect high-bandwidth devices and relieve home Wi-Fi congestion. And while ARRIS International plc was the top cable modem retailer in 2016, they aren’t the only ones where Marvell G.hn Powerline is playing an integral role. 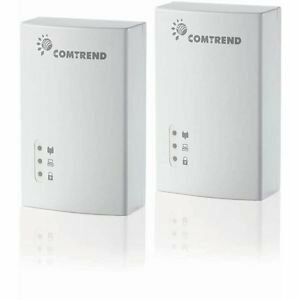 Last summer, Comtrend, a leading designer and manufacturer of broadband communication equipment, launched its first G.hn powerline-only adapter in retail. G.hn offers the flexibility of providing high bandwidth for in-home networking using both a wired medium and wireless extender setting. Offering full home connectivity at 1 Gbps and 2 Gbps PHY rates, Marvell G.hn chipsets represent an ideal solution for wireline distribution of bandwidth-intensive and real-time applications like HD-IPTV, VoIP, gaming, video surveillance, multi-room DVR and more. The new 2Gbps chipset offers support for the new ITU-T G.hn 200MHz channel bandwidth, allowing for higher data transmission rates through the multitude of supported connections that G.hn already offers. 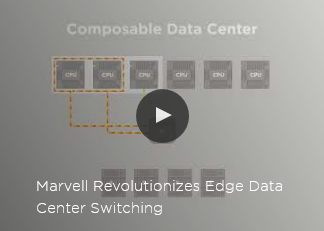 Marvell’s 2 Gbps G.hn chipsets will enable vendors to build a new generation of solutions for wired IPTV delivery and 802.11ac extenders that will double the throughput and increase the range of existing products. With no more dead zones, Marvell G.hn powerline technology is helping redefine home networking and improving the home Wi-Fi experience.